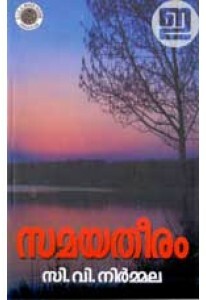 Collection of fables retold for children by Unnikrishnan Poonkunnam. 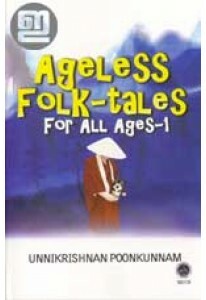 Ageless Folktales for All Ages has 4 novelettes based on small folktales popular in Japan and China. They are The Masks, The Golden Hatchet, Mona and Sona and The Snow God. 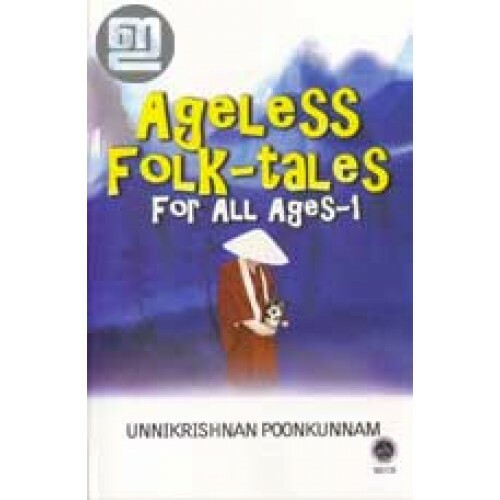 While the stories would indeed carry the children to great imaginary heights, they do offer a delightful reading to the young and the aged as well.